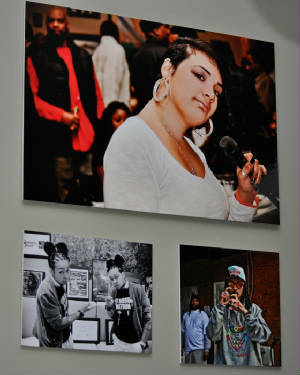 RAW Artists, an independent arts organization, presented their exhibition this year at Cafe Asia. 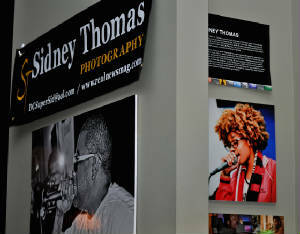 I was fortunate to be selected as one of the photographers to display their work. The show was a great success. RAW Artists directors hand-pick and spotlight talent from DC, MD, and VA in all genres of art including film, fashion, music, visual art, performing art, and more. 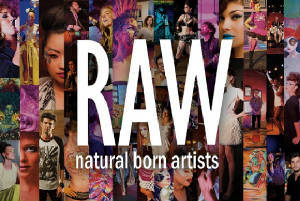 RAW brings together these artists for one incredible showcase each month.